Truck safety and truck maintenance is a priority for fleets under the latest Federal Motor Carrier Safety Administration’s new CSA 2010 program. 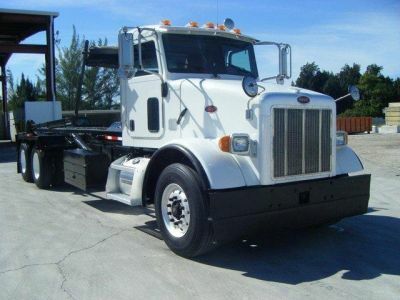 Drivers of tractor trailers, 18 wheelers, freightliners and big rigs are at safety risk due to driving fatigue and poor vehicle maintenance. Truckers are encouraged to locate mobile roadside assistance whenever they feel that something is not right with their tractor trailers. By continuing to drive their trucks rather than stopping for roadside assistance, truckers may be jeopardizing the safety, performance and life expectancy of their trucks. 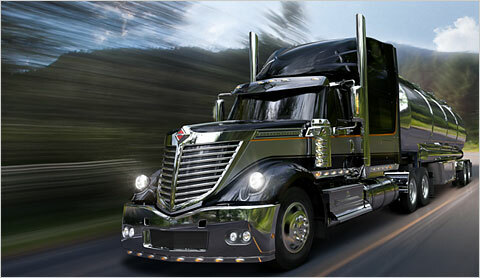 Vehicle maintenance should be a priority to truckers. 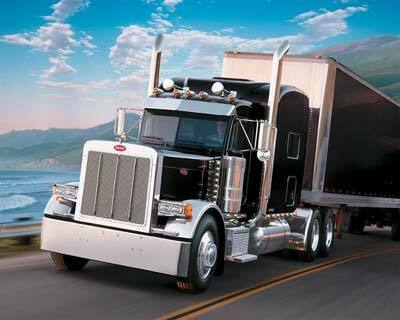 Truck roadside assistance is available at plenty of locations across the United States of America. 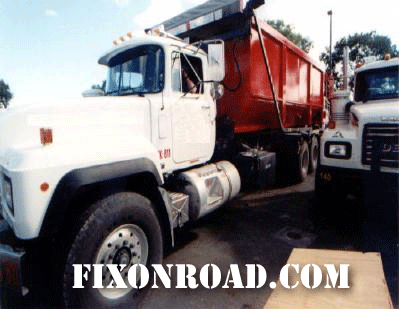 Truck roadside assistance is available at your fingertips on the web at the Truck Roadside Assistance Directory of Mobile Truck Service providers at FixonRoad.com™. Truck fleets are even at a greater risk of truck maintenance-related violations and are at a greater need for truck roadside assistance. To combat the problems of serious damage to trucks that are not properly maintained, truckers are urged to call for truck roadside assistance at the onset of a problem rather than waiting until heavier damage is done. 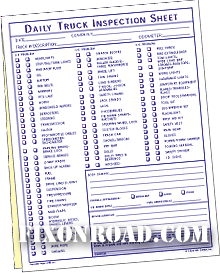 Truck drivers should also be responsible for filling out a Driver Vehicle Inspection Report each day. 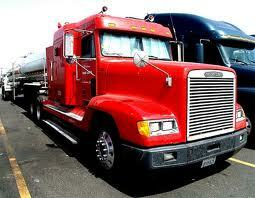 Maintaining truck brakes is crucial to limiting the number of truck safety hazards and accidents. 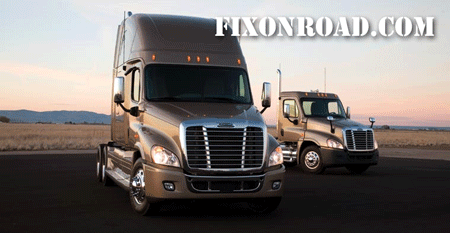 Roadside assistance and mobile truck repair services for truck brake repairs are common. To help reduce the number of truck brake-related issues, the Commercial Vehicle Safety Alliance, and organization in the trucking industry instituted “Brake Safety Week” in which truck air brakes were checked for problems and out-of-service defects. The Operation Air Brake campaign is part of an ongoing effort of an international truck and bus brake safety program that is focused on the improvement of commercial vehicle brake safety across North America. The Brake Safety Week occurred during the week of September 12-18 at locations across North America. Over 30,000 trucks and buses including 18 wheelers, tractor trailers, low boys, reefers, semi-trucks, recreational vehicles, freightliners and heavy haulers were inspected during Truck Brake Safety Week. 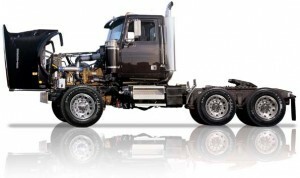 Just under 10% of the trucks that were inspected were placed out of service for brake adjustments. 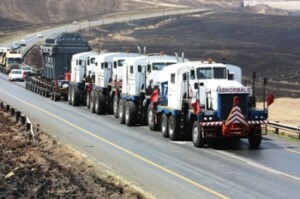 Another 8% of the trucks were placed out of service for brake components. 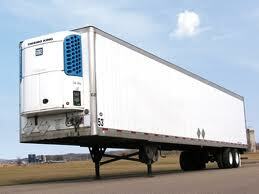 Nearly 15% of the trucks inspected were placed out of service for brakes. Just imagine all of the accidents that were prevented due to the identification of faulty truck brakes during this truck air brake campaign. It is safe to estimate that several trucks would have needed roadside mobile repair services if not for this safety campaign.